The eighth Singapore-Malaysia Leaders’ Retreat held in Singapore on January 14 and 15 2018 witnessed a milestone in bilateral ties. Leaders of both countries signed an agreement to build a rapid transit system linking Johor Bahru and Singapore, and officially launched the Marina One and Duo joint developments. But new challenges threaten to test relations between the two neighbours. 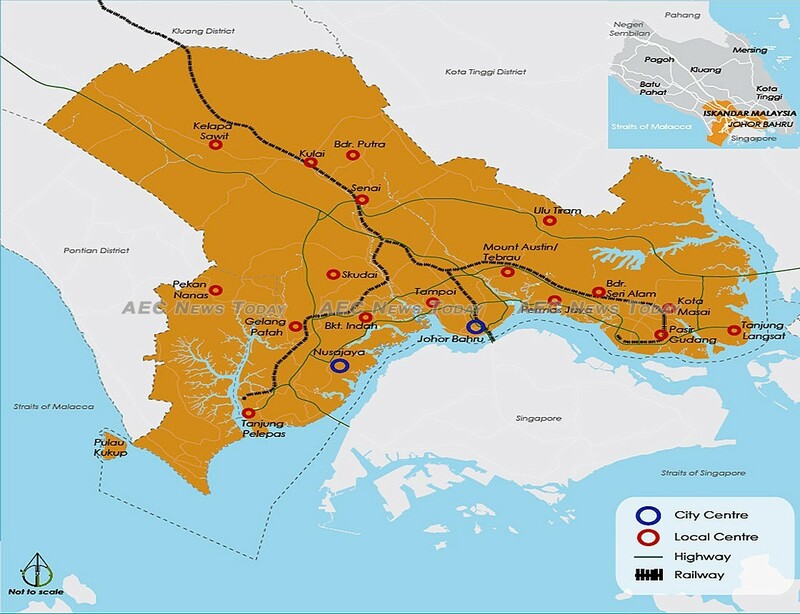 Leaders envisage that the rapid transit system’s rail services will ease congestion on the Johor–Singapore Causeway and enhance cross-border economic cooperation. Marina One and Duo, located on prime Singapore real estate in the Marina Bay financial centre and in Bugis respectively, seek to tap into property and commercial markets. Symbolically, the projects underscore the interdependence between Singapore and Malaysia. They are the results of a nearly decade-long effort by both governments to put aside their previous acrimony and find viable solutions to ongoing bilateral spats. Of course, the currently healthy state of Singapore-Malaysia bilateral ties is not entirely dependent upon these two deals. The more ambitious Iskandar Malaysia development project, which aims to transform Southern Johor into a thriving economic zone, is another key motivator for both countries to maintain strong ties. Neither side wants bilateral contentions to disrupt the lucrative benefits of Iskandar. These developments mark a clear shift away from the strained relations that prevailed during the Mahathir era. Malaysian Prime Minister Najib Razak summed it up aptly when he remarked that the two countries should cease engaging in ‘confrontational diplomacy and barbed rhetoric’. Singapore’s Prime Minister Lee Hsien Loong hopes the transit agreement’s legally binding nature will connect succeeding generations of leaders. For a time, the 1Malaysia Development Berhad (1MDB) controversy cast a spotlight on matters of transparency and accountability in joint collaborations such as the Kuala Lumpur–Singapore High-Speed Rail. But Singapore authorities took firm action against financial institutions implicated in the scandal, including several banks. Thanks to Singapore’s actions to preserve the integrity of bilateral cooperation, 1MBD did not sour ties between the two countries. 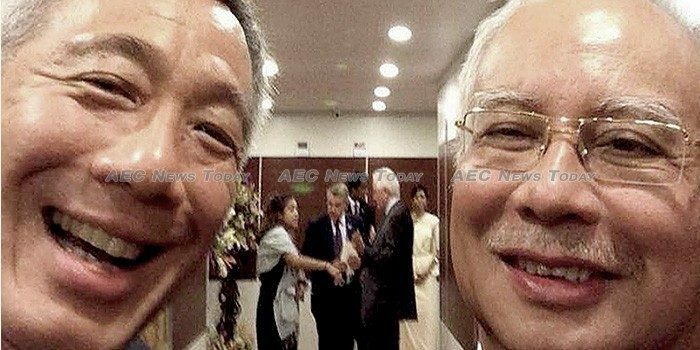 The governments under Lee and Najib have the same commitment to foreign policy based on pragmatism and international norms. These shared diplomatic principles bode well for the future of Singapore-Malaysia relations. But it would be simplistic to view Singapore-Malaysia ties as existing without any challenges. A case in point is the growing Johor–Kuala Lumpur rivalry. Johor’s Sultan Ibrahim Ismail has been openly critical about several major political, social and economic issues in Malaysia. He is not alone: other Sultans in Malaysia have been voicing similar concerns over mounting domestic problems in recent years. The outspokenness of Malaysia’s monarchs indicates a rare deviation from their largely symbolic role, in which they rarely engage directly in political affairs. Observers have interpreted this deviation as an attempt by the monarchs to gradually regain their former authority and influence, which was curtailed by the 1993 constitutional amendment that took away their veto powers and restricted their legal immunity. The Johor Sultan’s call for this amendment to be rescinded could be a flexing of political muscle. The Johor Sultan has also been asserting his influence in Singapore-Malaysia relations. Before the rapid transit system agreement was signed, he was critical of the link’s original curved design (though he supported the overall project). The Sultan remarked that the design would not only be costly and impractical, but also mar the skyline of Johor Bahru. The bridge was consequently redesigned to be straight. 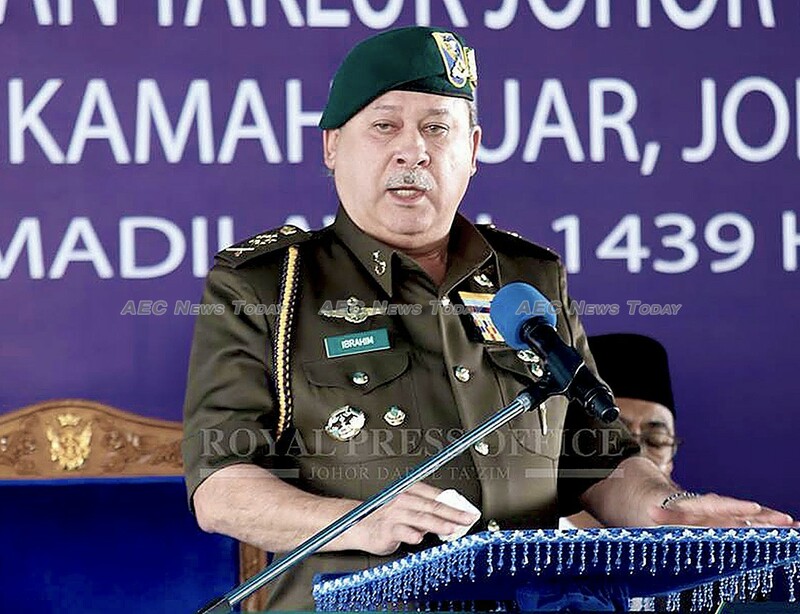 The Sultan also called for greater involvement by the Johor state government in the project. Cross-border issues have been and will increasingly be an unavoidable part of Singapore-Malaysia bilateral ties. Some of these issues centre on particularly close people-to-people traffic between Kuala Lumpur and Singapore. Tensions are likely to arise from sources such as race relations, labour standards, and transnational crime. Meanwhile, Malaysia will hold its 14th general election in the middle of 2018. The Najib government has risen above its political quagmire and is likely to win the upcoming election. Some have speculated that if the opposition coalition Pakatan Harapan seizes power its leader and former Malaysian prime minister, Mahathir Mohamad, might unravel the strengthening Singapore-Malaysia bilateral ties. However, PH is a fragile group plagued with its own problems. Its chances of victory are very slim. On the other side of the causeway, a new Singapore prime minister could be in office after the election due in 2021. Though Prime Minister Lee has expressed that more time is needed to prepare his successor and the fourth-generation leadership. These developments would mean leadership continuity in both Malaysia and Singapore, which would ensure that Singapore-Malaysia bilateral ties remain at the healthy status quo — at least in the short term. This article was written by David Han, a Senior Analyst with the Malaysia Programme at the S. Rajaratnam School of International Studies (RSIS), Nanyang Technological University, Singapore. It first appeared on East Asia Forum under a Creative Commons License and is reproduced here with its permission.